Ross Maclagan coordinates a light training session open to all. At Bisley Pavilion (GU22 0NY). SN's busy JK weekend finished with a couple of podium places in the relays on Monday, with 3rd place in the mini relay for Charlotte, Aidan and Tommy, and 3rd in W120+ for Sarah, Carol and Mel. Check out all the results via www.thejk.org.uk (there are some delays to publication due to technical issues during the weekend). The SN team of Gill, Sarah F, Cameron, Paul F, Paul M and Alan finished second in the SOC Sunset & Beyond relay on Sat 2nd March. All won an early Easter egg for their efforts! Thanks team and well run. Now is the time of year for renewing your membership (new membership year starts on 1 January for everyone). If you have joined as a new member since 1 November 2018 your membership will last until end of 2019. We hope that you will wish to continue as SN members for another year. 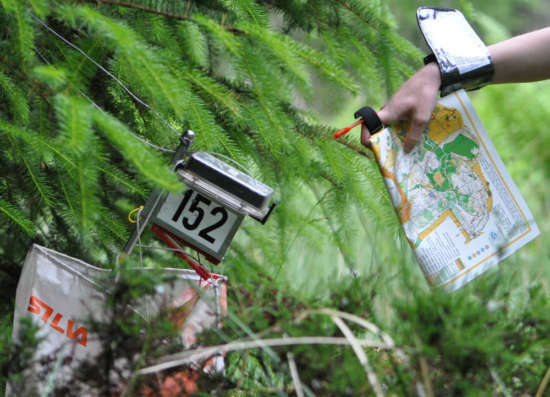 The orienteering club for West Surrey, North East Hampshire and South East Berkshire; covering Aldershot, Alton, Bagshot, Bordon, Byfleet, Camberley, Crowthorne, Farnborough, Farnham, Frimley and Woking.